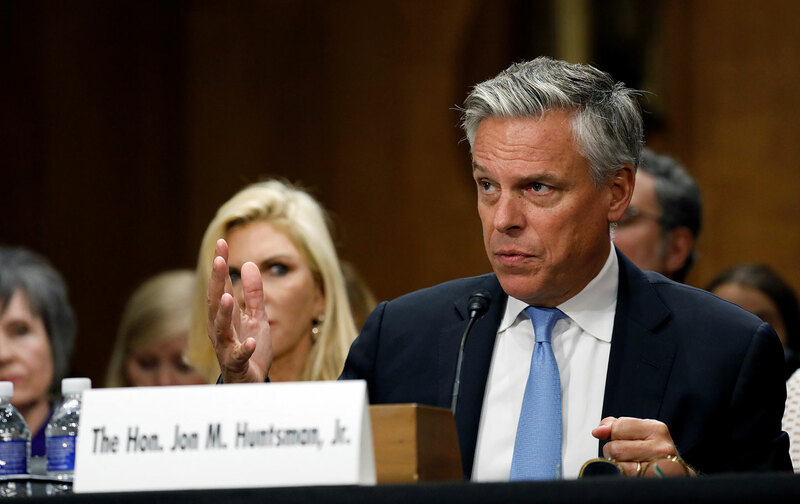 Appointment hearings for Jon M. Huntsman and A. Wes Mitchell were wholly in line with the Beltway consensus on Russia. On Tuesday morning, the Senate Foreign Relations Committee held confirmation hearings for former Utah governor and ambassador to China Jon M. Huntsman to be the next US ambassador to Russia, and for A. Wes Mitchell, president of the Center for European Policy Analysis, to be assistant secretary of state for European and Eurasian affairs. It was a chummy affair. The senators were clearly pleased that Trump had nominated someone with actual diplomatic experience (Huntsman) as well as someone who wholeheartedly shares in, and has personally contributed to, the overwrought bipartisan alarm over all things Russia (Mitchell). 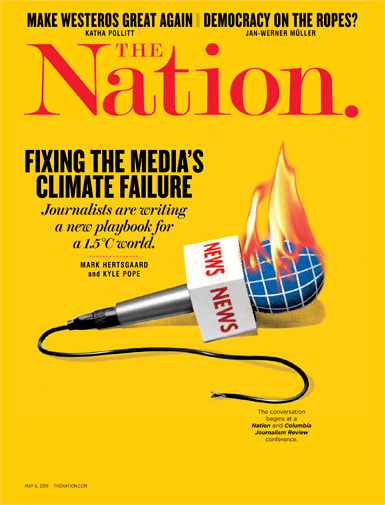 Huntsman was followed by Mitchell, who proved himself to be every bit as hawkish as his Democratic predecessor, Victoria Nuland, who, readers might recall, played a central role in egging on the 2014 Maidan revolution that overthrew a democratically elected Ukrainian president in February 2014. At Tuesday’s hearing, he was pressed on none of this. It hardly needs pointing out that expressions of collegiality are a poor substitute for substance, and neither hearing had much. Indeed, only yesterday the Senate authorized the provision of $500 million in military aid to Ukraine, including lethal “defensive” weapons. But pressing questions regarding Ukrainian president Petro Poroshenko’s recent pledge to join NATO, the status of the Minsk II cease-fire agreement, and the three-front standoff between US and Russian forces in the Baltic region, the Black Sea basin, and Syria went unasked. If the Huntsman and Mitchell appointments are anything to go by, Trump is in the process of giving the Beltway’s Russia hawks exactly what they want.